Colleges up and down the country got into the Halloween spirit this year with a host of spooky activities. 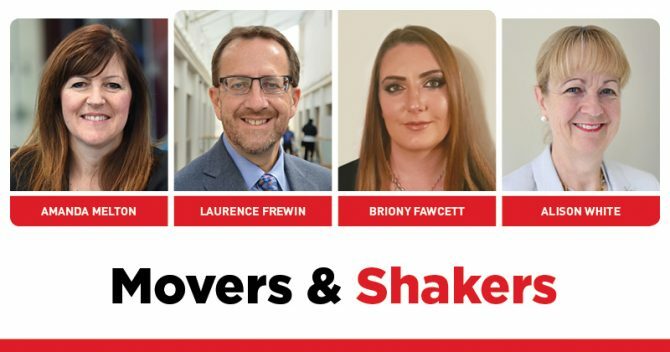 Among them were Stoke on Trent College theatrical make-up students challenging two local DJs to create a monstrous makeover. 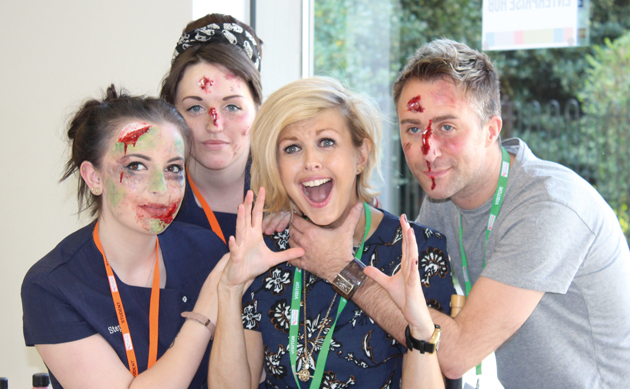 Andy Cook and Louise Stones, from the Signal 1 Breakfast Show, got to grips with a number of industry techniques, including a crash course in creating 3D cuts and blood and gore. Meanwhile, zombies, ghosts and ghouls possessed the bodies of Shrewsbury College learners for a night-time scare-fest. 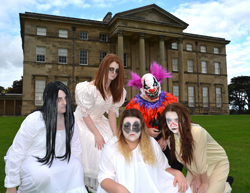 Performing arts and media students took up residence at Attingham Park, an 18th Century mansion, to spook visitors.